is to support media outlets operating outside the capital in Hungary to produce fact-based reporting and increase their audience and economic sustainability. The program should increase citizens’ access to objective information about domestic and global issues of public importance, by enhancing local media’s ability to engage a larger audience, including their print, multimedia, and online readership. The program should improve the quality of local traditional and online media and increase the public’s access to reliable and unbiased information. The description suggests programs such as training for journalists, editors, and media outlets on topics such as “creative applications of investigative and data journalism, data analysis, and multimedia content production for reaching a wider local audience.” In addition, it notes technical and financial aid to media outlets, as well as coaching training for these outlets, as potential projects. 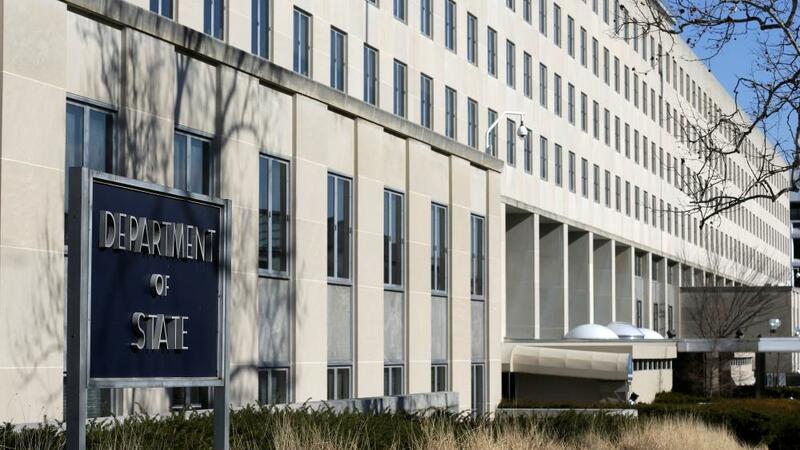 In terms of the size of the project, the State Department document specifies that the grant, ranging from $500,000 to $700,000, will be awarded to one organization, which will be expected to begin its planned activities between May and July of 2018. The winning grant program should last between 18 and 24 months, the document notes. 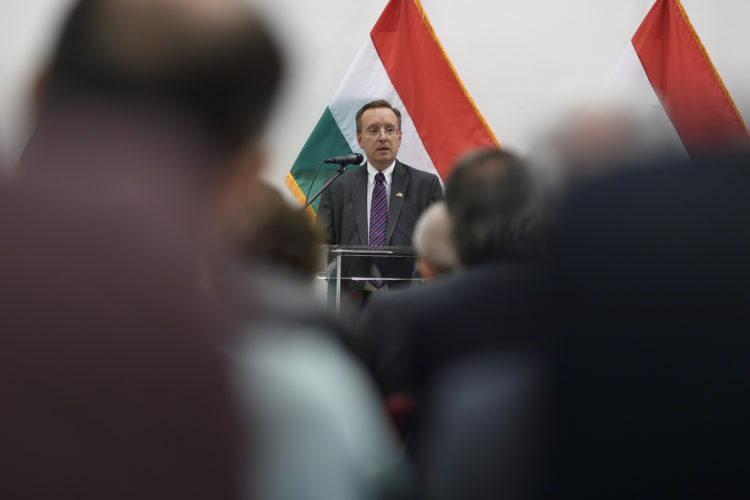 According to information obtained by Hungarian news site 444, this grant is tightly connected to US Chargé d’Affaires David Kostelancik, the interim head of the US Embassy in Budapest, and his comments late last month criticizing the state of press freedom in Hungary. Government allies have steadily acquired control and influence over the media market, without objection from the regulatory body designed to prevent monopolies. Most recently, companies affiliated with pro-government figures acquired control of the last remaining independent regional newspapers. Journalists who work for these outlets— or who used to work for these outlets—tell us that they must follow pro-government editorial guidelines dictated by the outlets’ new owners, and that they do not have the freedom to publish articles that are critical of the government. The government also directs substantial publicly-funded advertising contracts to the outlets of friendly owners, and almost none to independent outlets. We hear reports that businesses are told they must not advertise with independent outlets, or they will face retribution. In these comments, the US diplomat was referring to Hungarian-American media mogul, and close ally of the Orbán government, Andy Vajna, who purchased the tabloid Bors and regional newspaper Délmagyarország, and has since then fired both papers’ editorial leadership. Americans should not only refrain from making false claims but from making any comments at all on developments in Hungary. 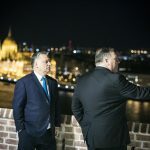 As of this article’s publication, the Hungarian government has yet to comment on the State Department’s new grant.